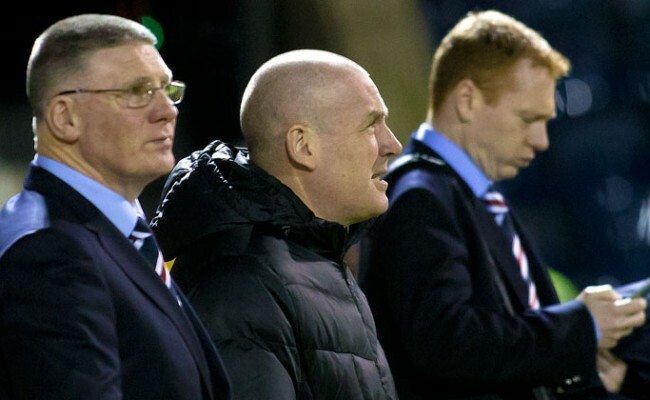 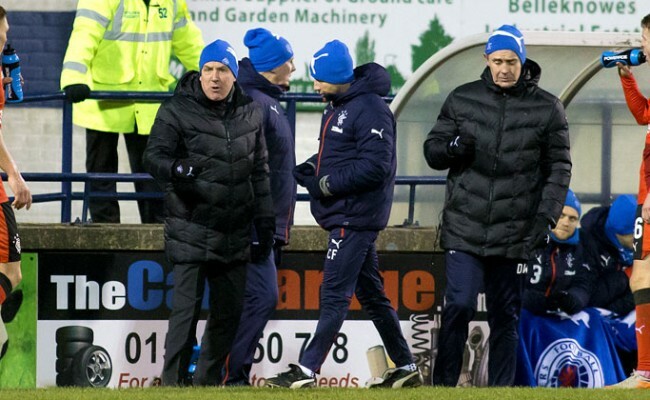 RANGERS maintained their eight point gap at the top of the Championship as they ground out victory at a bitterly cold Stark’s Park. 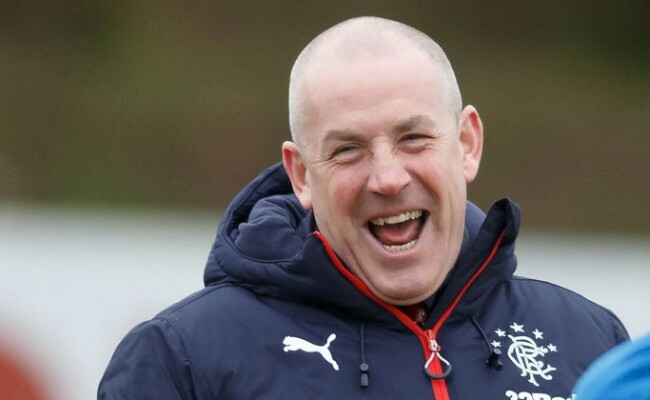 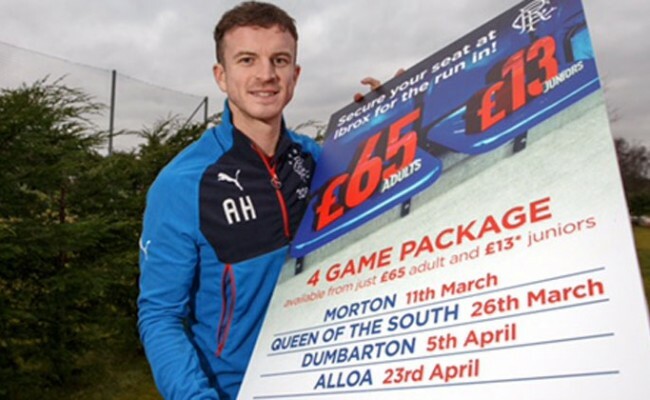 Andy Halliday nicked the only goal of the game a minute before half-time, scrambling the ball over the line from a James Tavernier cross. 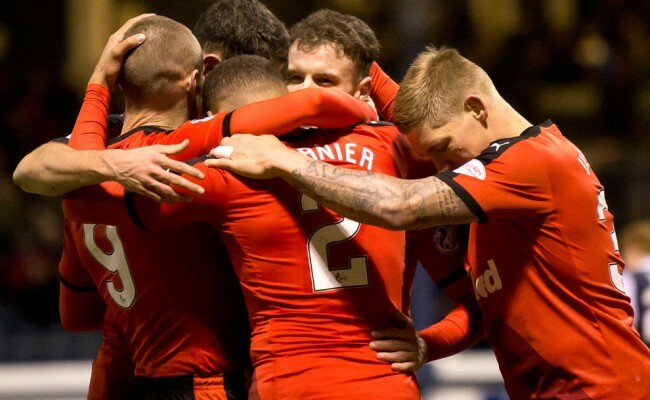 With Hibernian winning against Morton it was an important result for Mark Warburton’s side but one that could have been more comfortable as both sides failed to take their chances in a stuffy encounter.